Finally, after 41 episodes, we got something right! We took advantage of a rare opportunity to get our wives — Gina and Karen — together in the studio with us to talk about youth ministry from their perspective. 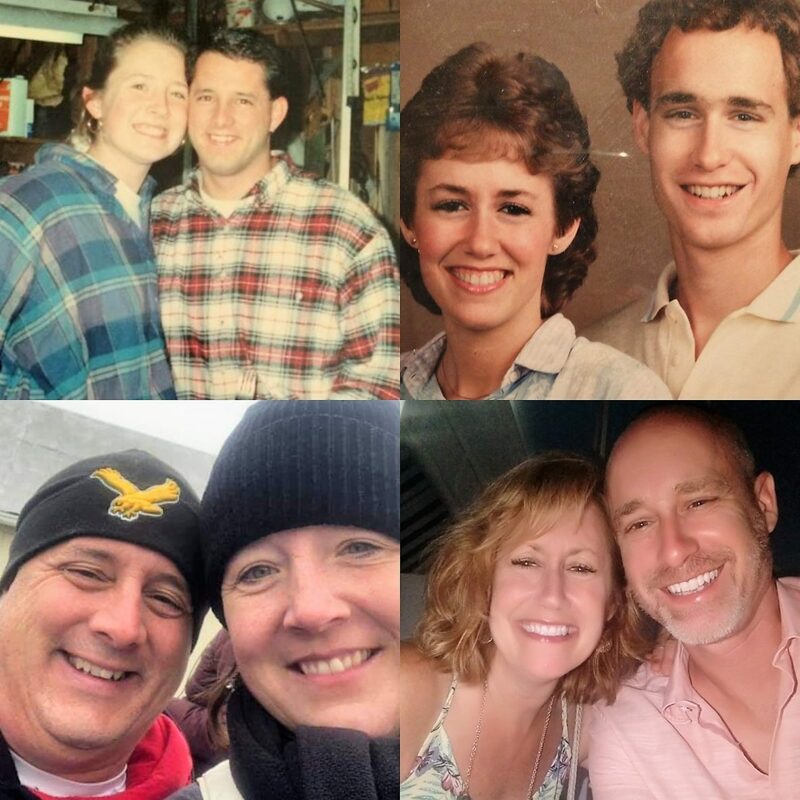 What has it been like to be married to a youth pastor for all these years? How did they survive the nights at home while their husbands were out working with other peoples’ kids? How did they handle the expectations placed upon them by the church? Do they ever wish we’d all chosen a different life? Do they have any advice for others whose spouses are youth workers? Most importantly, do they realize that without them, we (Mathew and Steve) would be toast?! This podcast is 200% better than all the others!